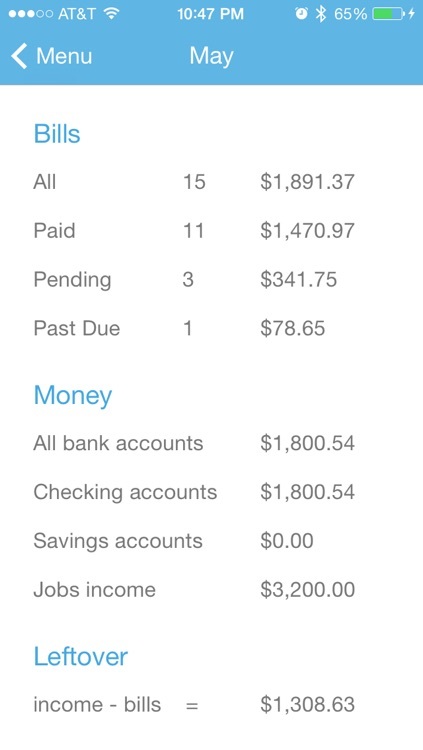 This finance app will help you keep track of your bills and ensure you pay them on time. It’s for anyone in need of a way to simplify the way they track bills. Easy way to keep track of your bills and remember to pay them on time. 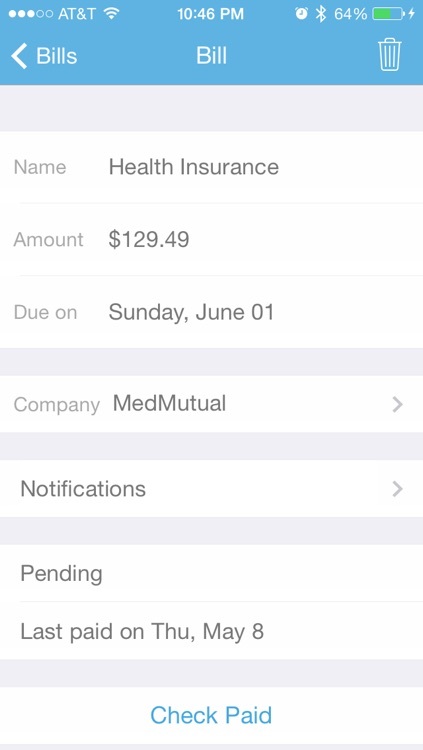 If you always find yourself missing payments, Bills Check is an absolute must-download. It notifies you of when your payment is due and won’t let you forget until it has been paid. Simplify the way you track your bills so you never have to pay a late fee again due to forgetfulness. Instead of creating accounts and then a bunch of bills for each account, create a standalone bill with all information needed in one place. No need to create an account, start entering your bills into Bills Check right away. Simple and intuitive design so you can learn how to use the app in minutes. 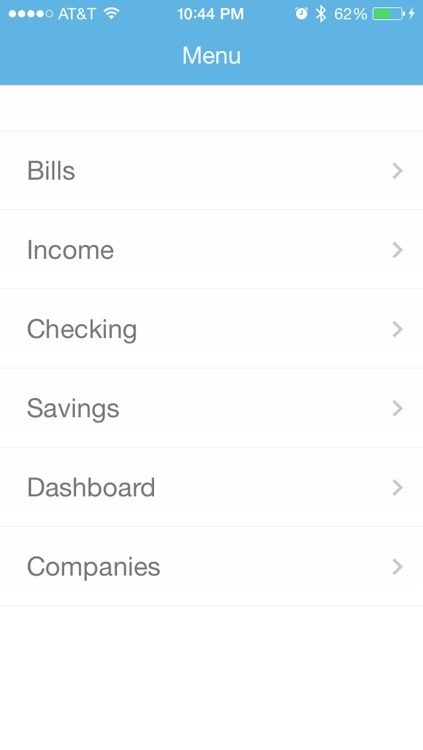 -Helps you remember to pay your bills on time. 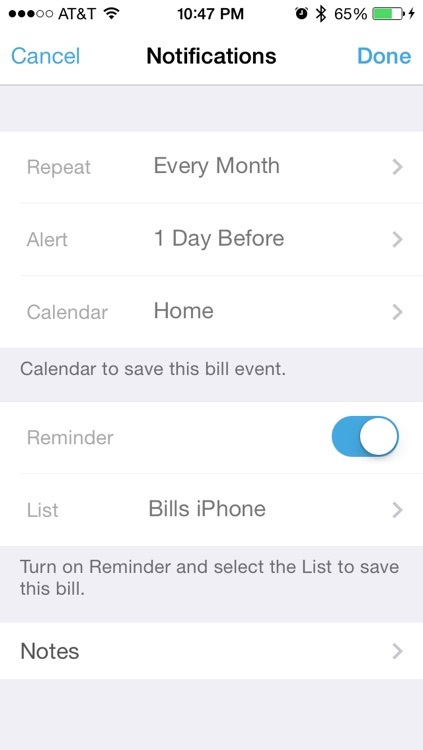 -Shows your bills in the built-in Calendar app. 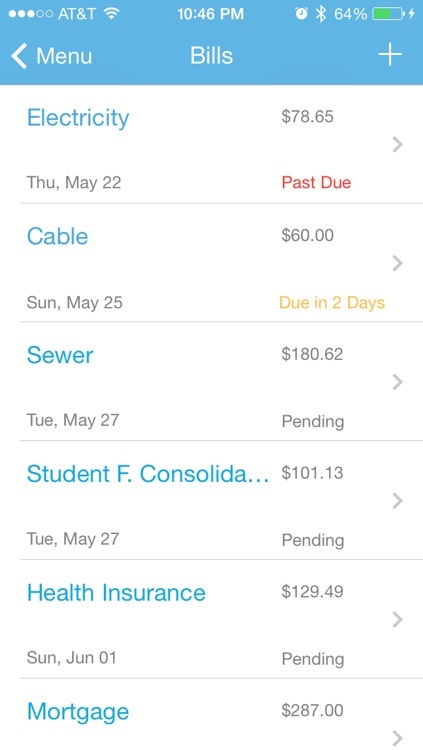 -Shows your bills in the built-in Reminders app. 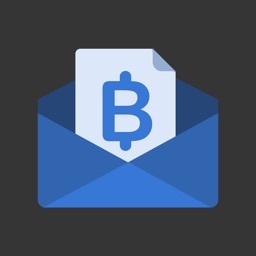 -If you have a Hotmail, Yahoo, Gmail, or Exchange Mail account setup with Calendars enabled, your bills will automatically show in those calendars too. -Checks your bill as paid and increments the due date for the next bill. 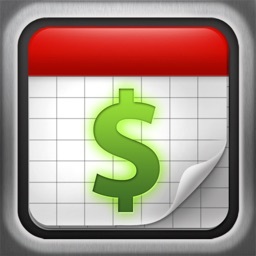 -Keeps track of the last time you marked your bill as paid. -This app does not make an actual payment. 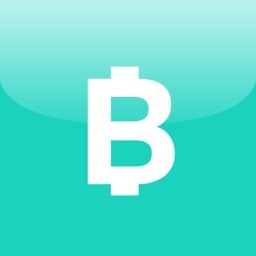 -This app does not keep any account balances. 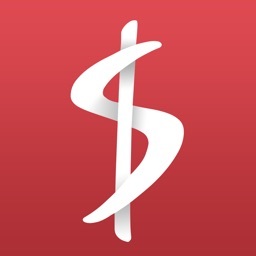 -This app does not calculate job hours or paychecks. 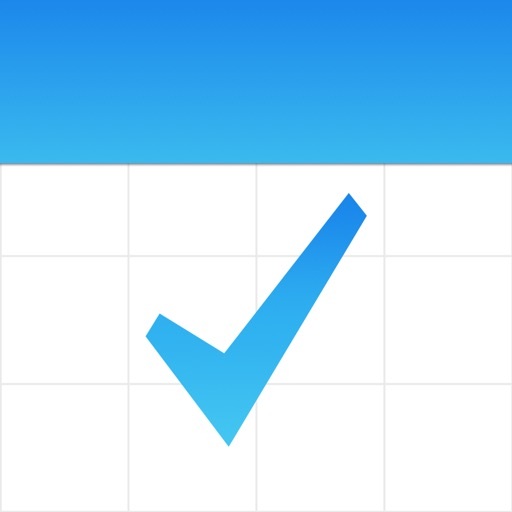 Today’s AGF list includes a productivity app, a math app, and a business app.